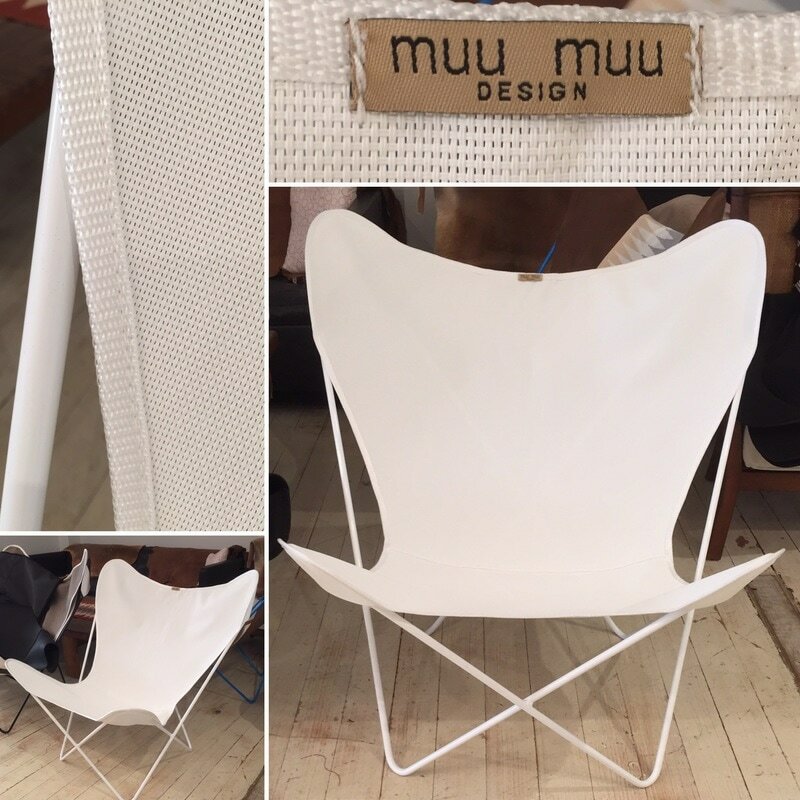 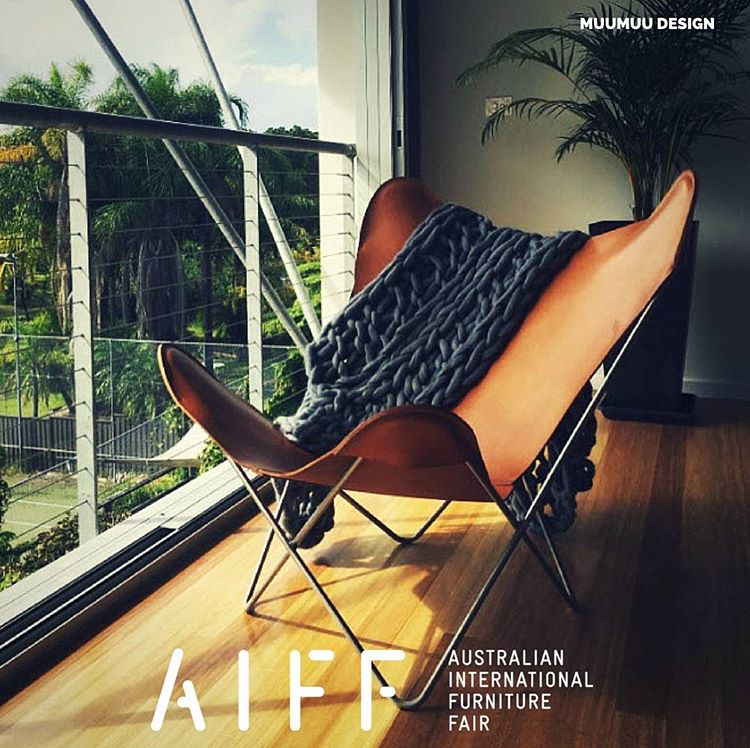 Follow muumuudesign products on instagram. 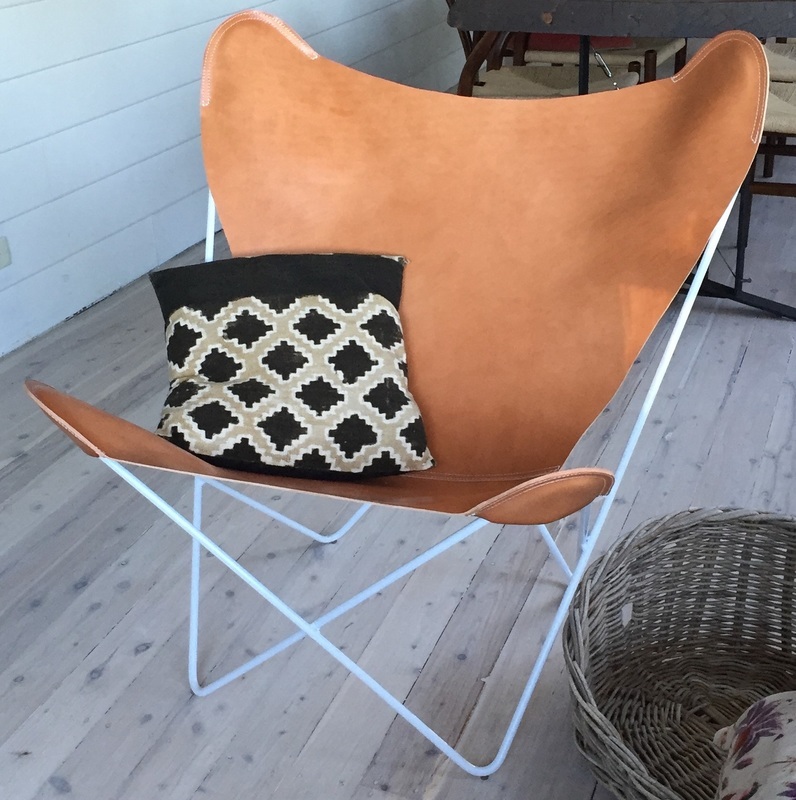 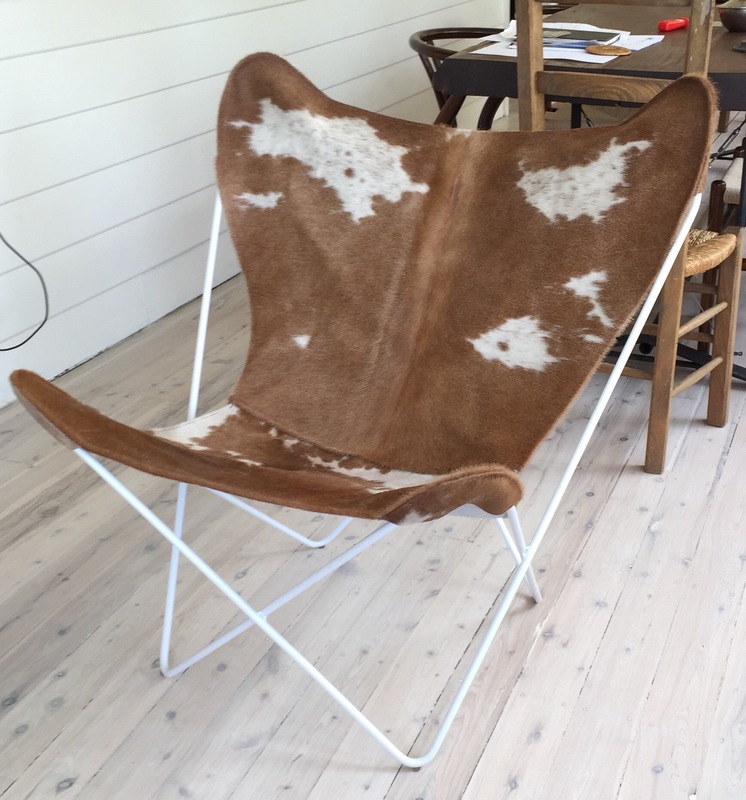 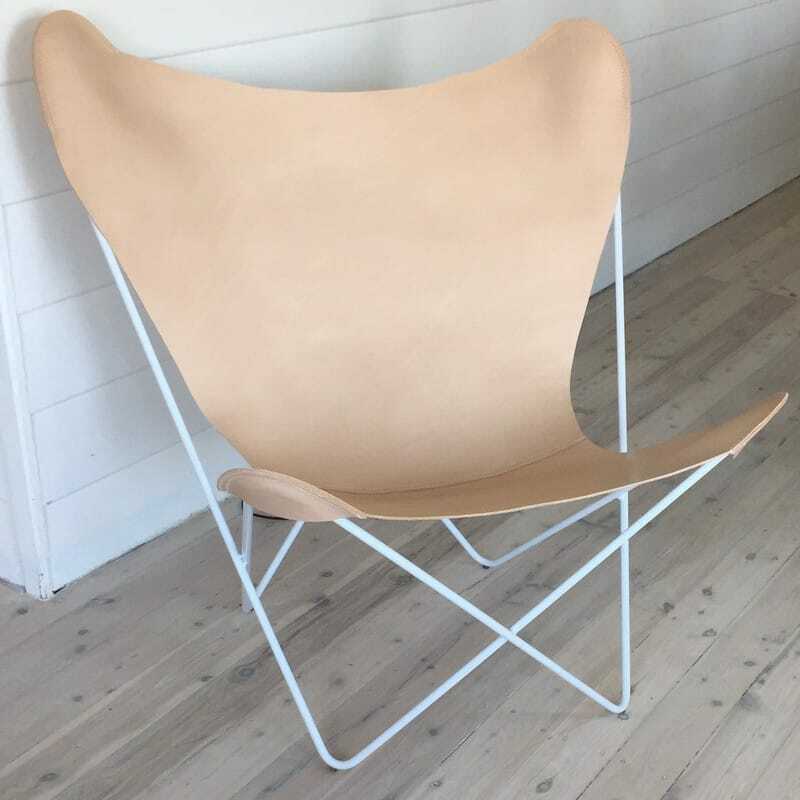 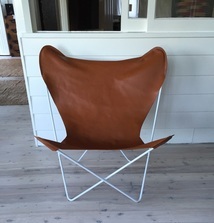 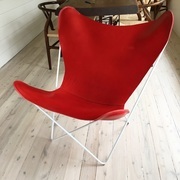 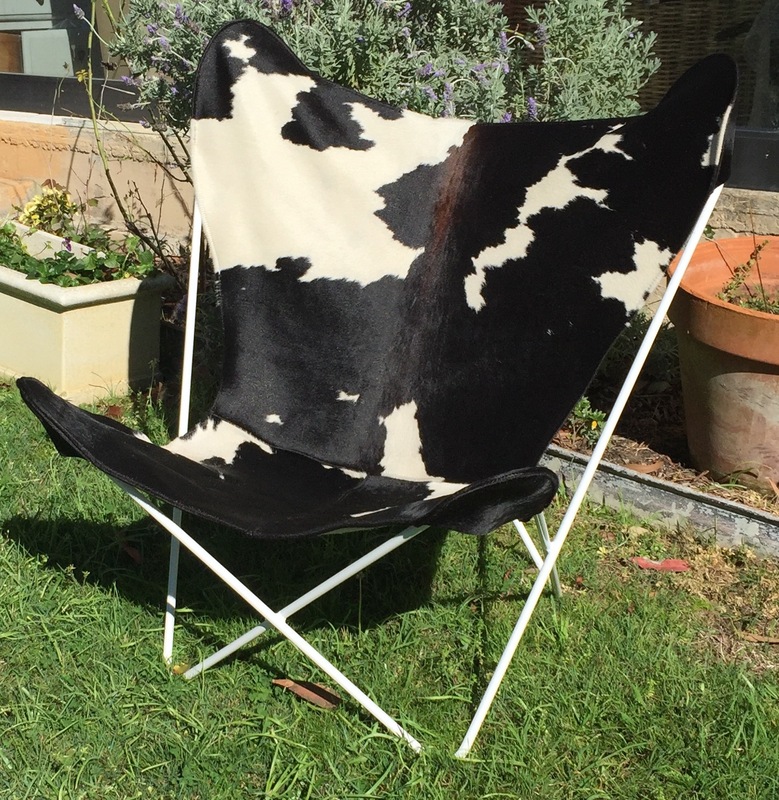 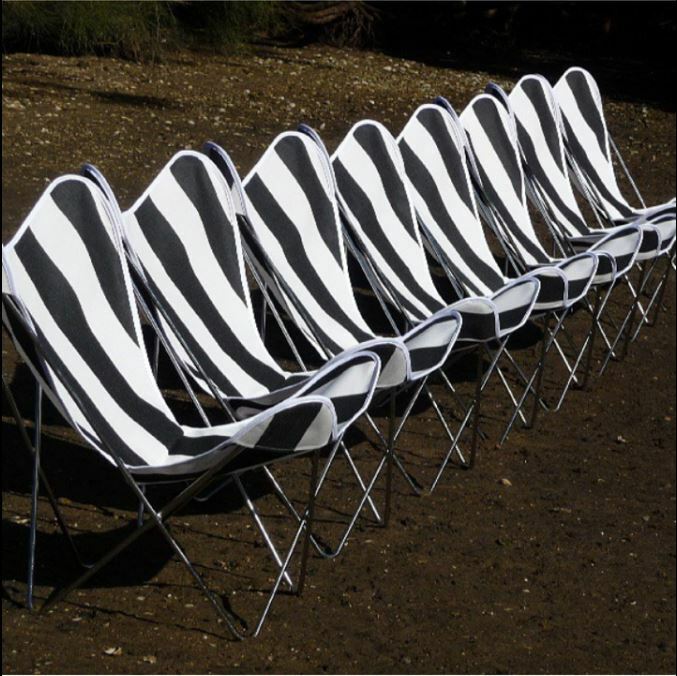 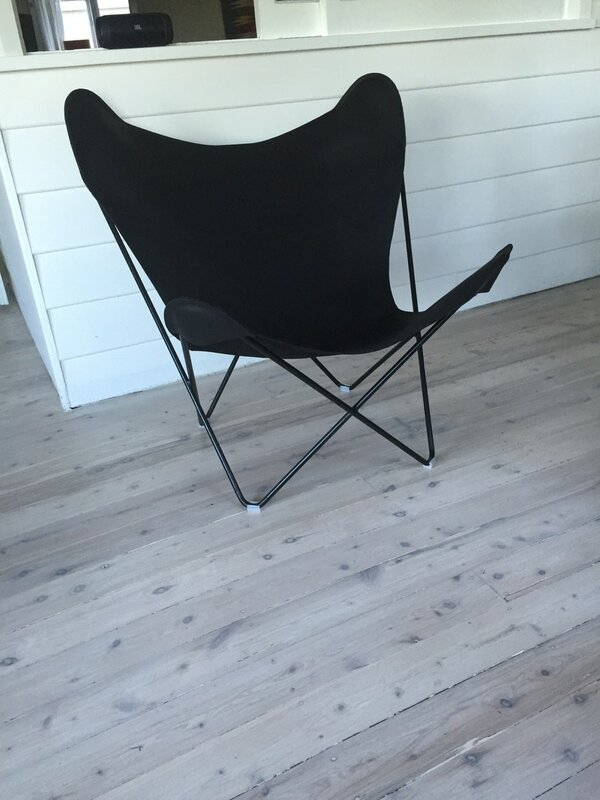 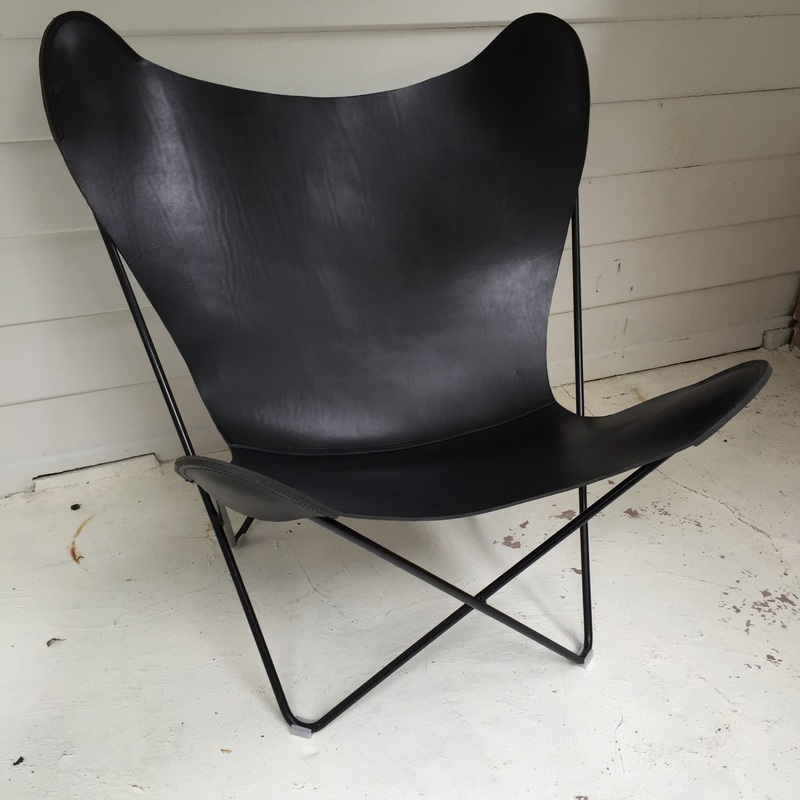 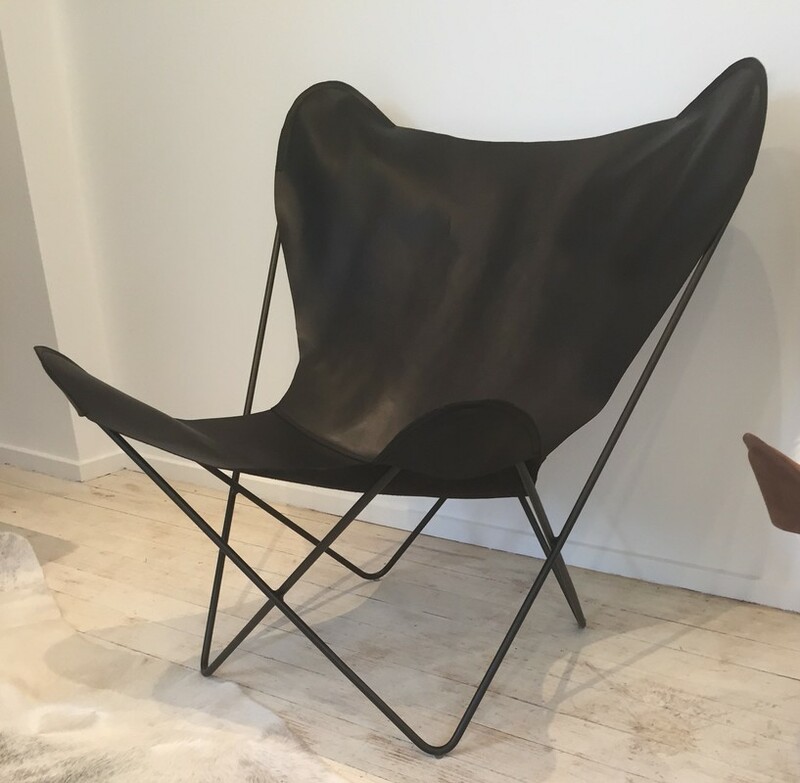 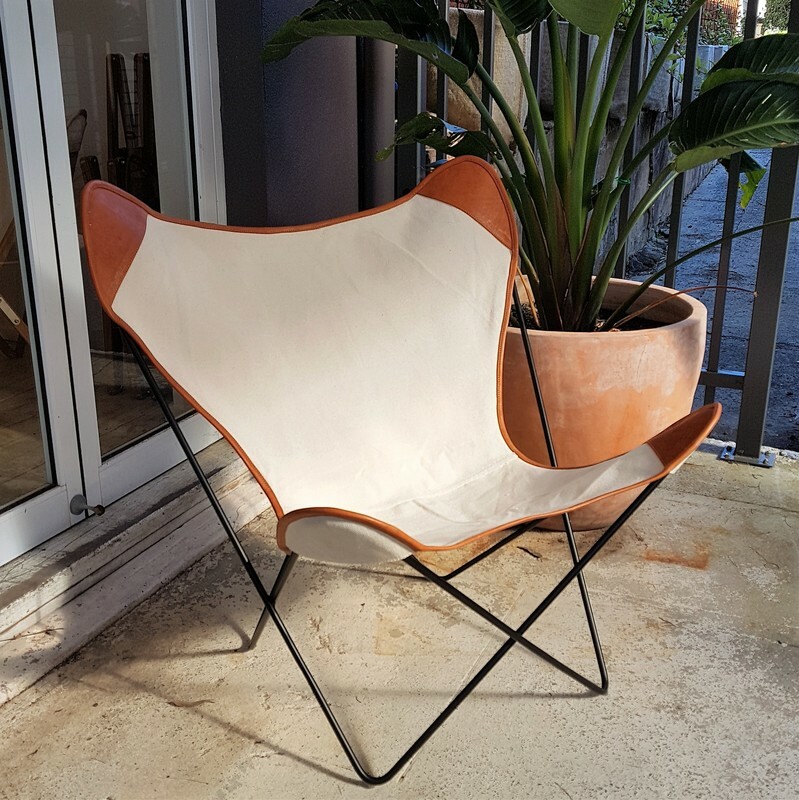 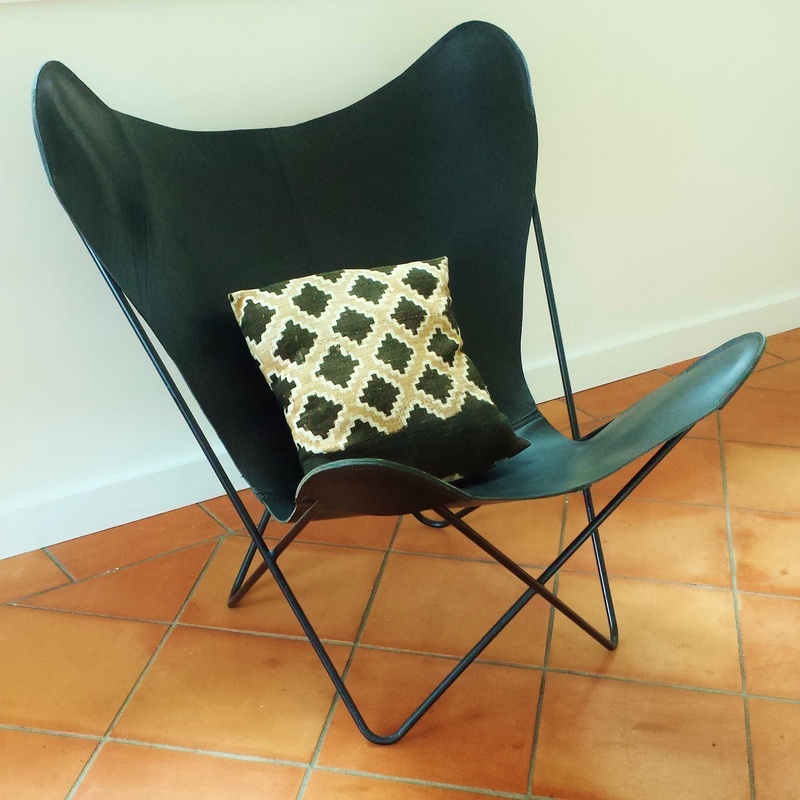 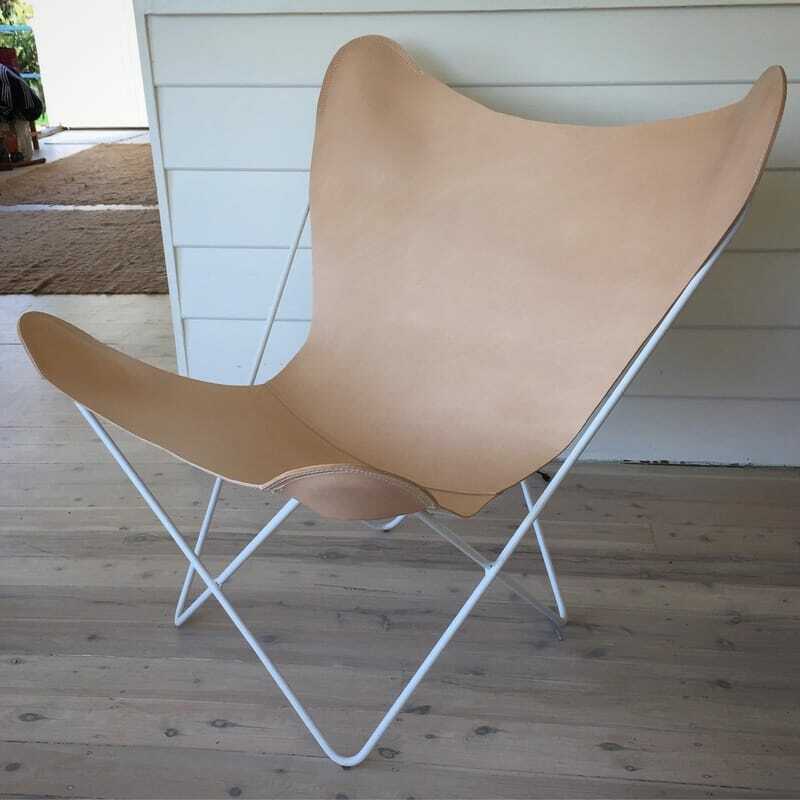 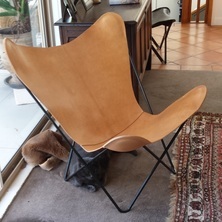 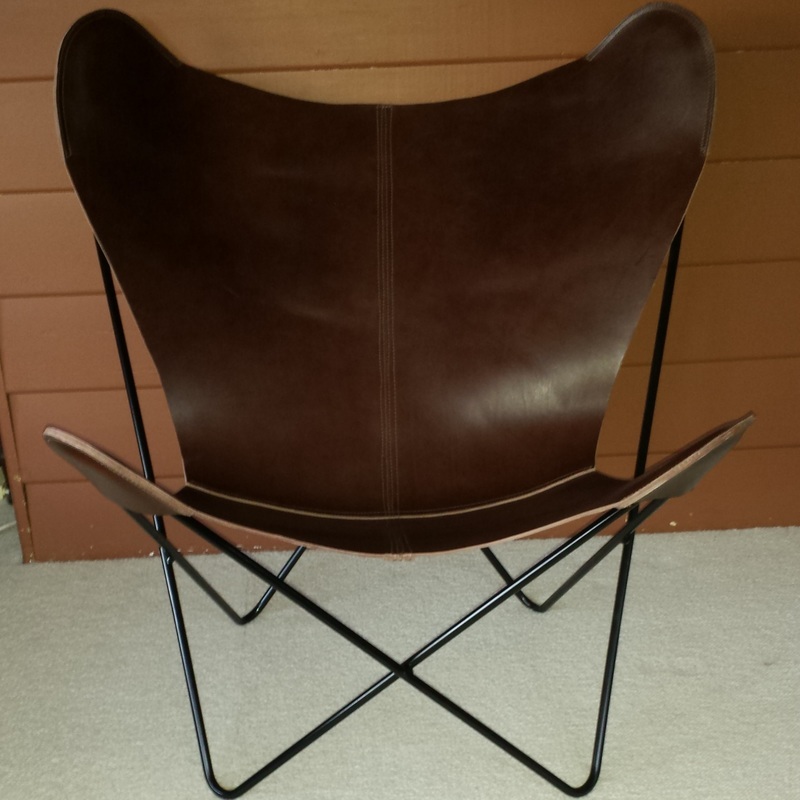 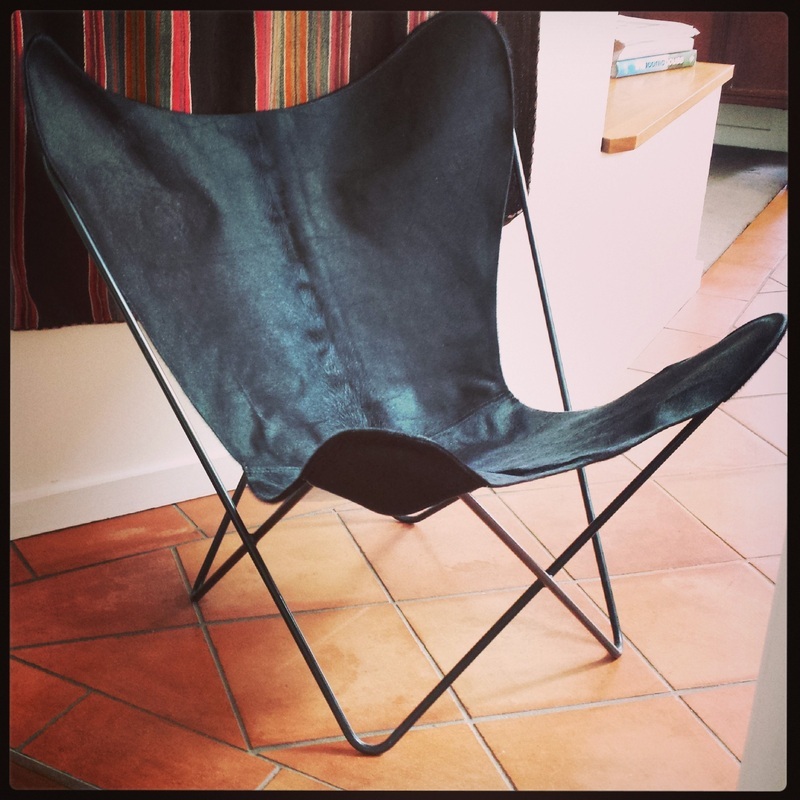 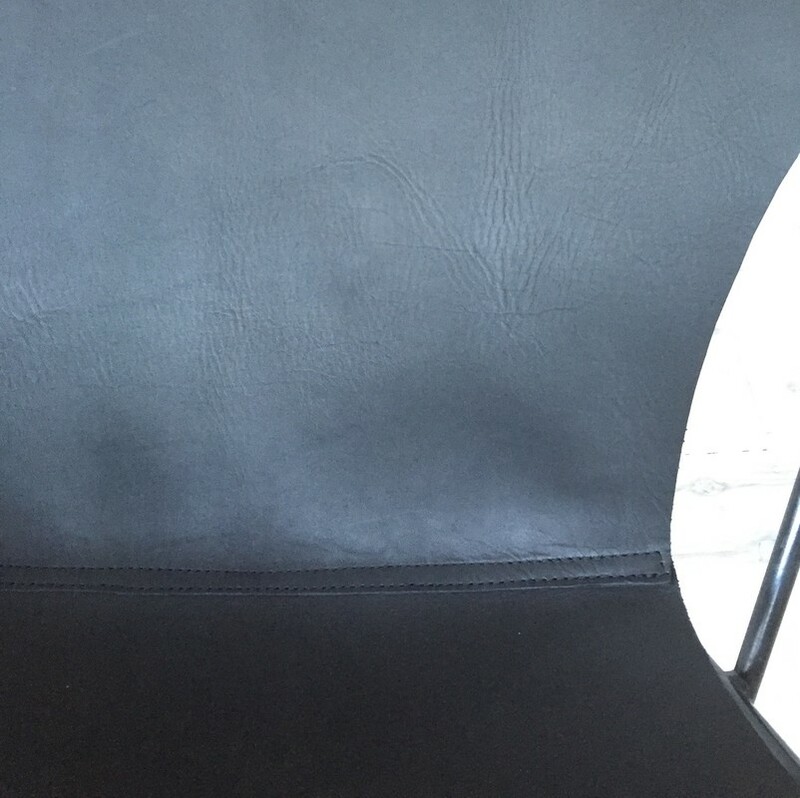 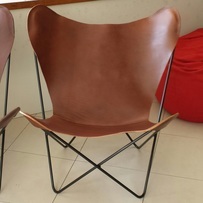 Black Willow leather muumuu design Butterfly chair cover @ $550 each + frame. 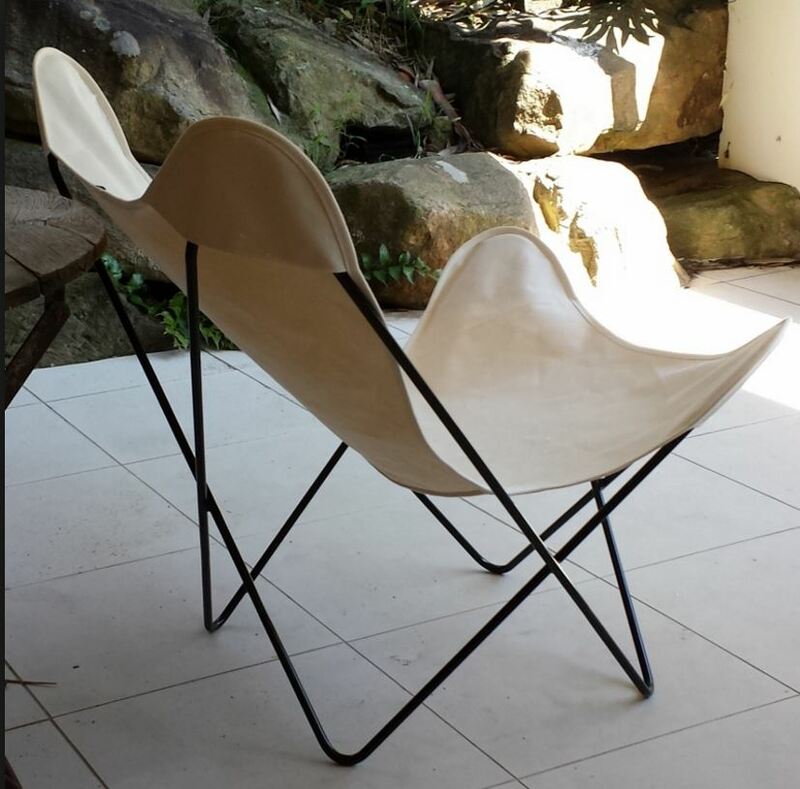 DELIVERY within Australia and Internationally. 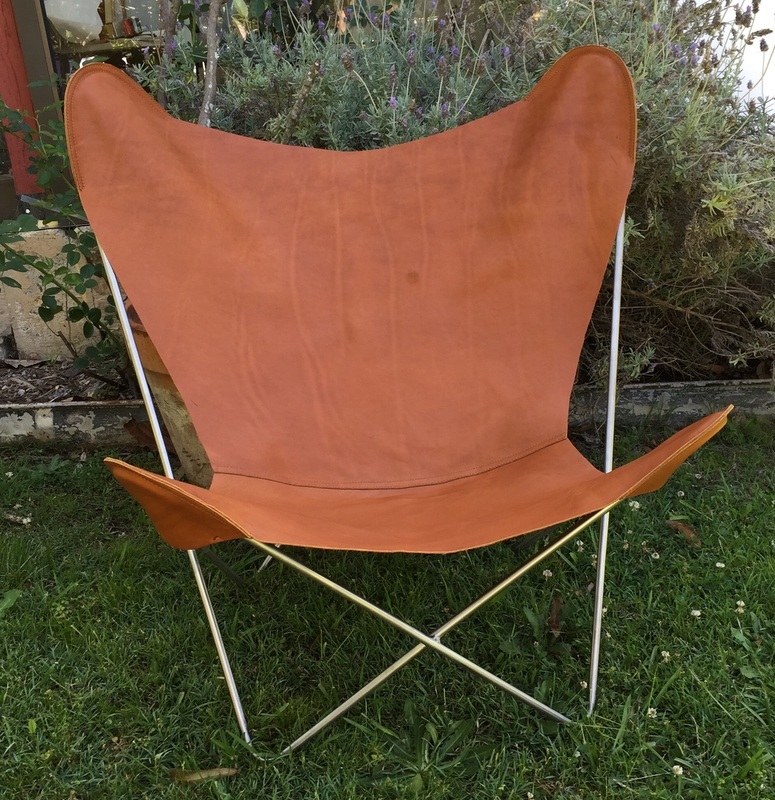 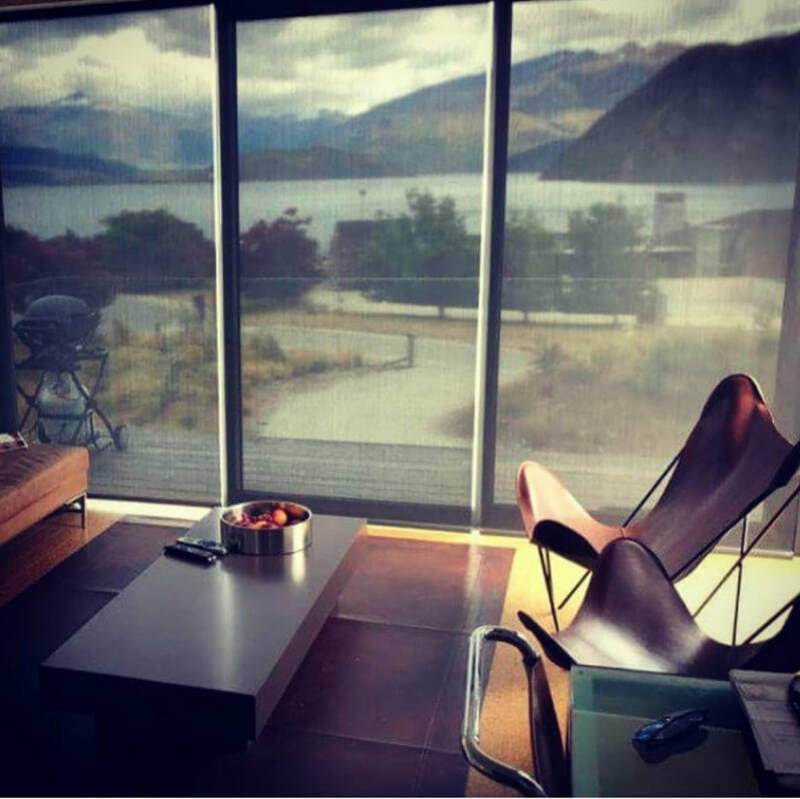 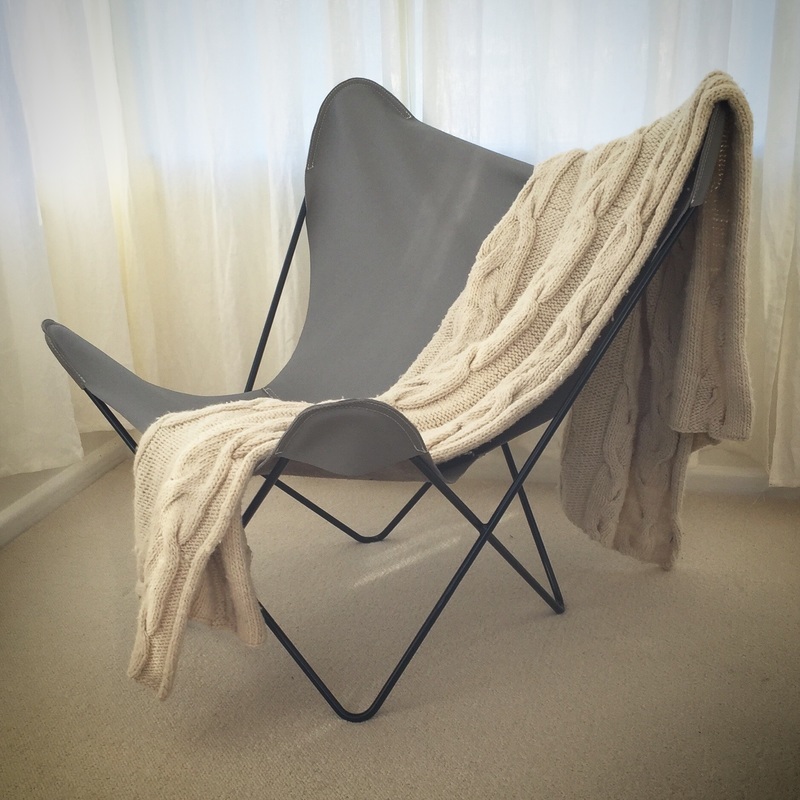 Australia wide: 2 x canvas or mesh covers - $25. 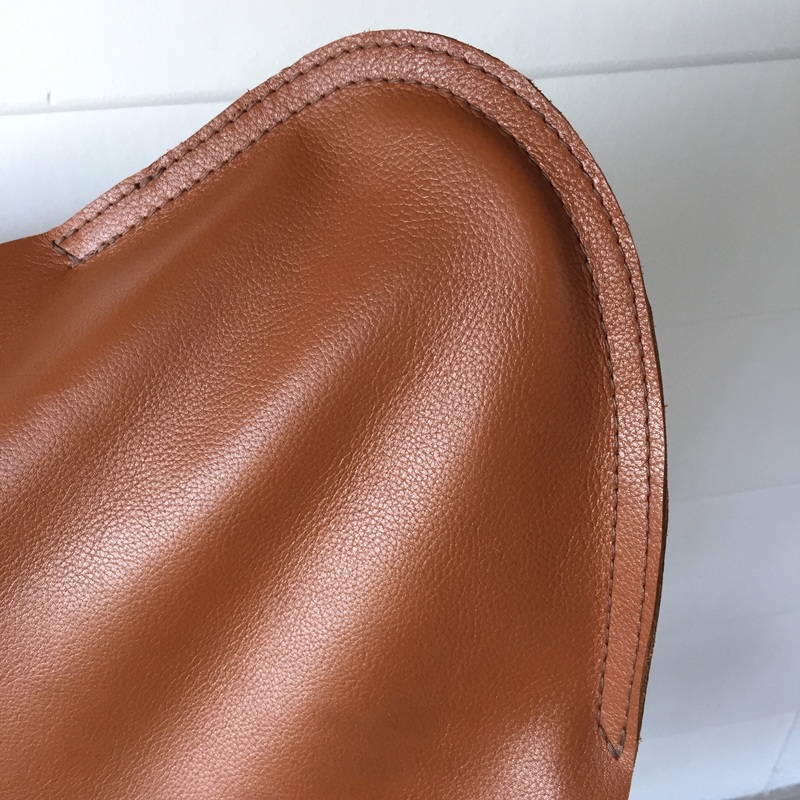 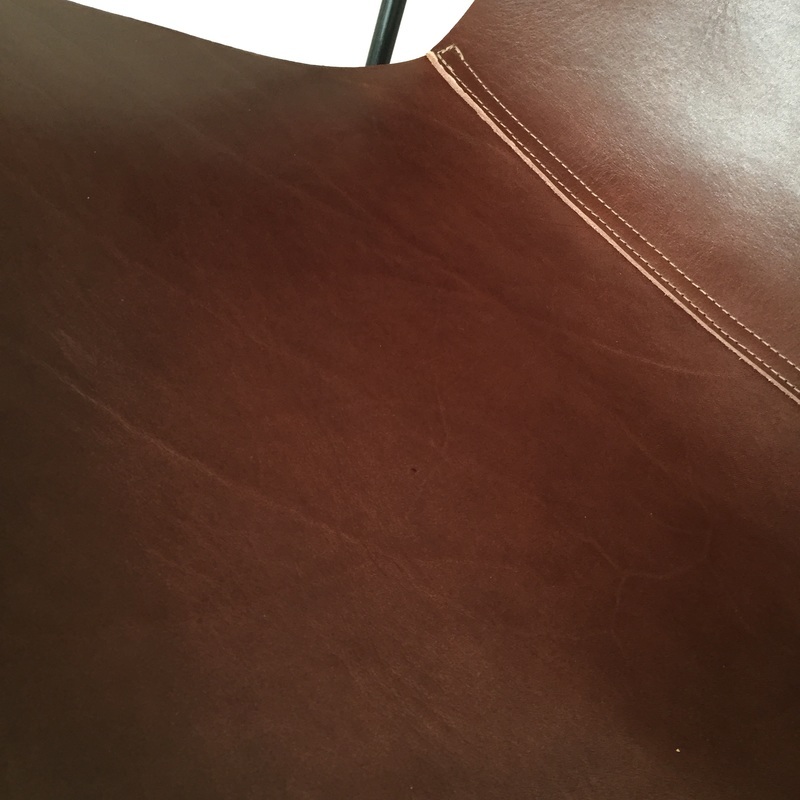 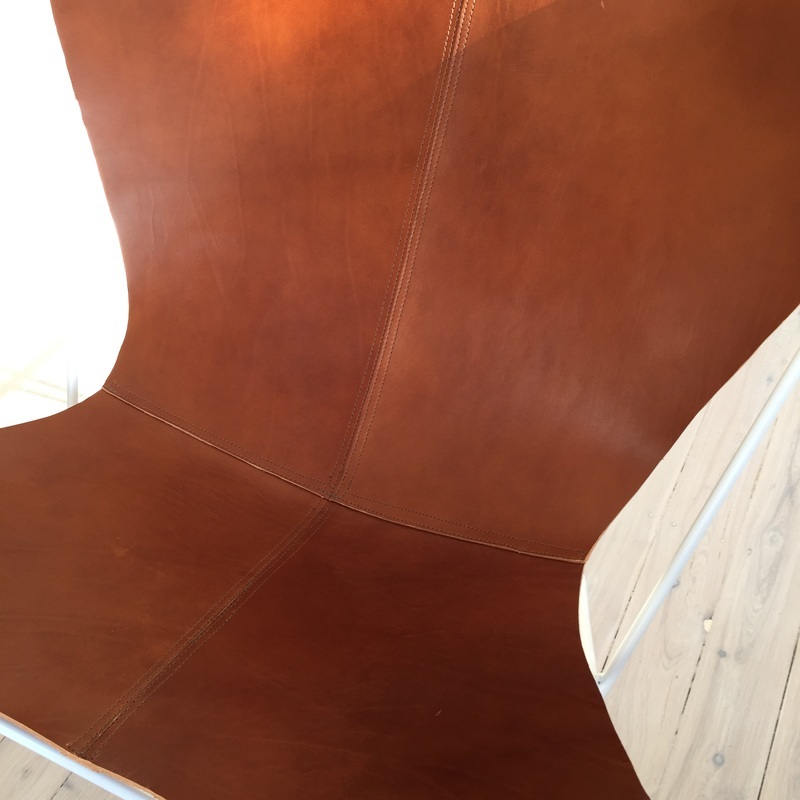 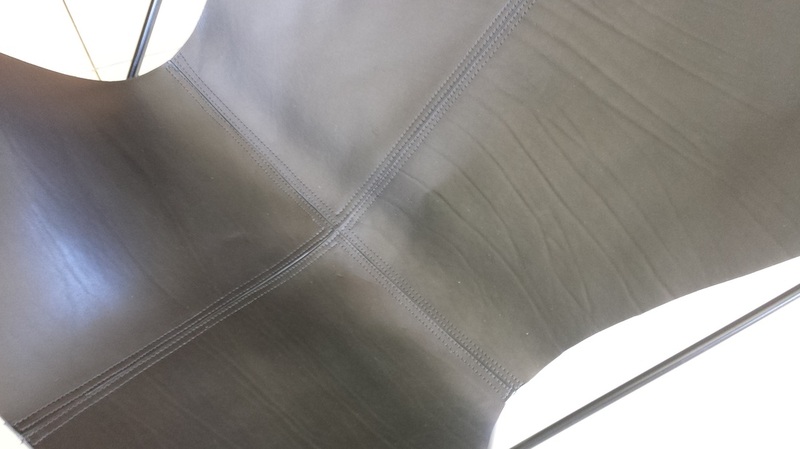 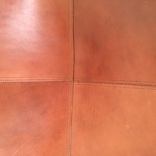 Leather covers delivery varies with weight of leather - please inquire for quote depending on your order. 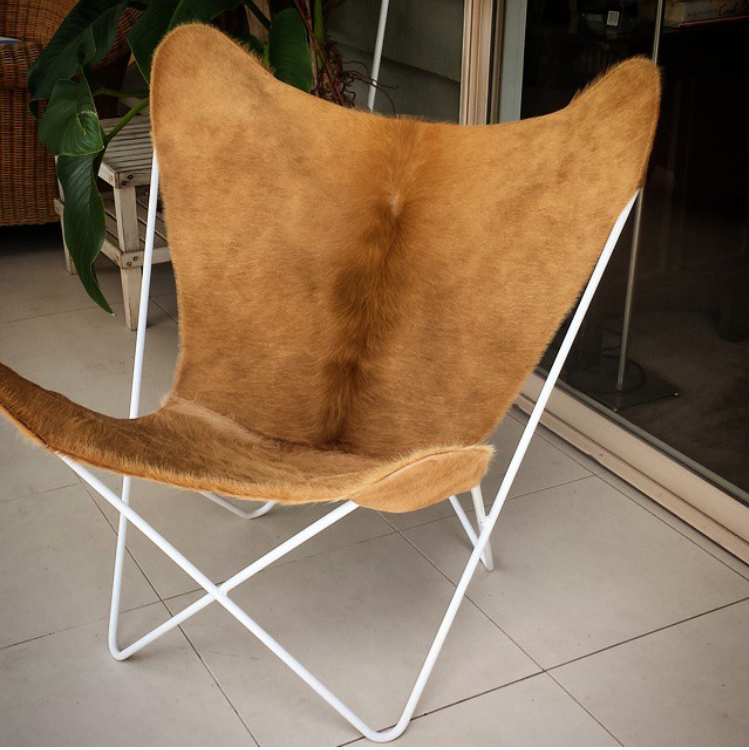 CONTACT : muumuudesign1@gmail.com for all enquiries and orders.